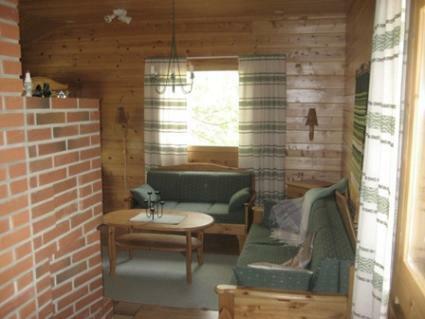 Peaceful, functional cabin located in Enontekiö, on the shore of lake Vuontisjärvi, ideal for various leisure activities. 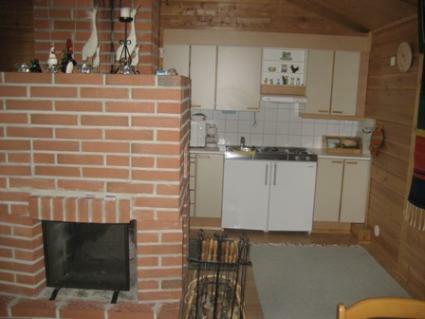 Livingroom/kitchen with convertible sofa, sleeping alcove with bunk bed (+ extra bed under the lower bed), sauna in same building. Rowing boat. No pets allowed inside the cabin. Hetta 16 km, airport 25 km, Muonio 97 km. No swimming possibility at the cottage, public beach about 1 km by boat and 2 km by car. 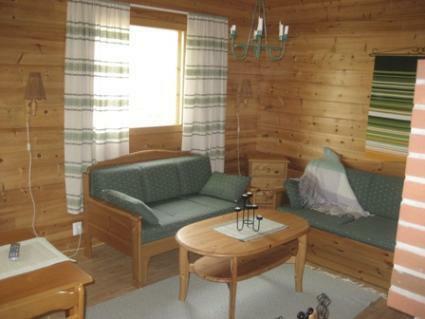 During winter the Palojoensuu - Peltovuoma snowmobile route passes behind the lake, so the cabin is easily within reach also by snowmobile. Enontekiö hosts annually several interesting events such as: Hetta Music Event, Marianpäivät and popular Enontekiö Ice fishing - week. During summer the area offers excellent possibilities for berry picking, hunting and fishing. 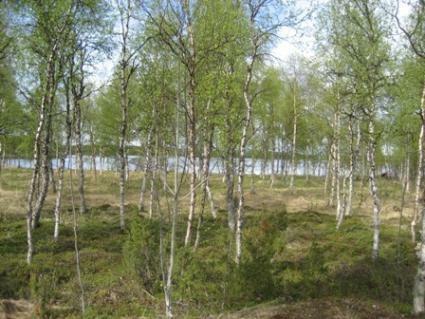 Visits to fascinating Skierri Fell Lapland Nature Centre are recommended year round. 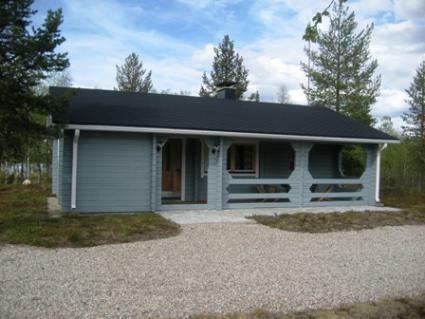 Cabin can be reached by car, and can be rented during June-October.